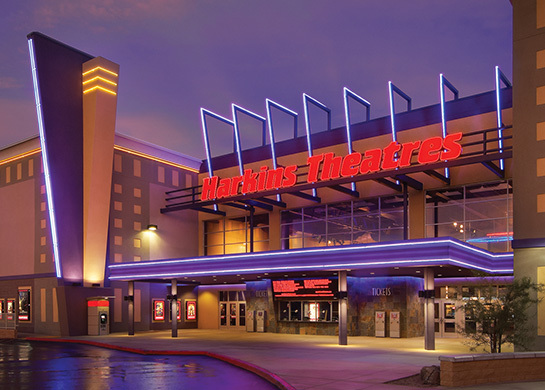 Scottsdale, AZ (March 27, 2018) – Harkins Theatres, the largest privately-owned theatre chain in the country, announced today plans to invest over $150M into their existing theatres nationwide. This is part of a continual effort by Harkins to provide the most state-of-the-art amenities and the Ultimate Moviegoing® experience for guests. Construction has already begun and all theatres will remain open throughout the process.